LionDesk is a customer relationship management service prepared and designed for real estate and mortgage professionals. Regarded as an efficient management platform, LionDesk serves as an all-in-one solution that realtors, teams, agents, brokers, and lenders can use to improve their operations, boost drip campaigns, and supercharge client interactions. LionDesk helps users organize their leads, prospects and closed business by providing them with the opportunity to increase leads and close more deals. It also offers marketing and transaction management tools. 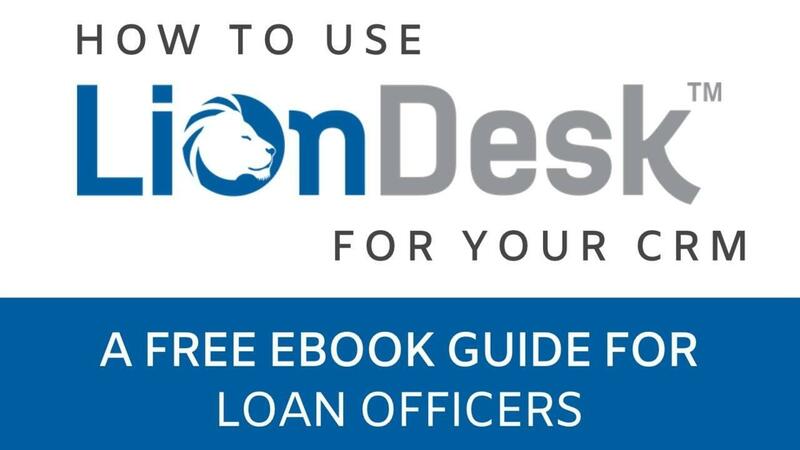 LionDesk aids mortgage professionals by streamlining follow-up process, so you are able to spend more time communicating with your clients.